Abacus Property Group and Zenonos Group have exchanged contracts to acquire Lutwyche City Shopping Centre in Brisbane's inner north for $65 million. The transaction will see the developers acquire the 18,929 sqm, four-level enclosed shopping centre with 812 car parks at $3,450 per square metre. The centre has 12,103 sqm of gross lettable area (GLA) anchored by Coles and Aldi supermarkets, two mini majors and approximately 5,659 sqm of specialty GLA. 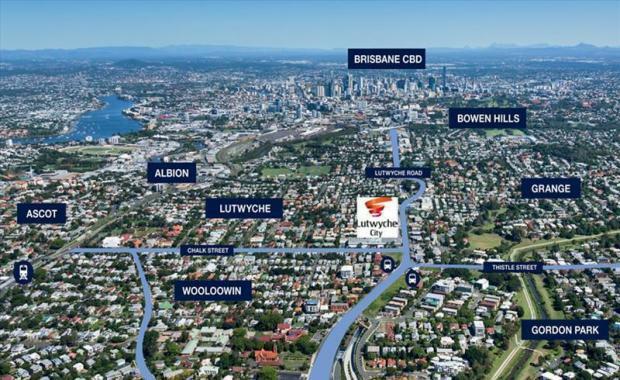 Lutwyche City also has 6,441 sqm of office space and an adjacent freestanding 384 sqm childcare facility. The transaction is subject to FIRB approval. Settlement is anticipated to occur in October 2015. The shopping centre is currently approximately 90 per cent occupied and has a weighted average lease expiry of over 5.3 years. the local public transport hub.